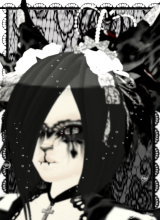 IMVU's First Furry Community ~ since 2006! 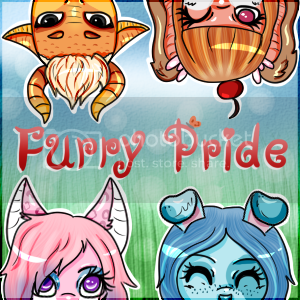 This group for both the furries and scalies of IMVU and their friends. All are welcome! 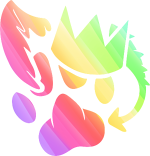 FURRY PRIDE CONSIST OF; CONTENT CREATOR SUPPORT, CONTESTS, AUCTIONS AND MORE! Guest_aztecpoet98: just joined! how are you all today? Guest_cosmic92: Hello this is cosmic! my account has been disabled! 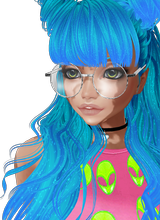 Guest_CassiaTheFox: Hello! I'm new to this group! The Scratching Post is a place where members can write short messages for everyone to see. It is a quick and fun way for people to catch up with each other in a group. Unlike the Discussion Board which follows a more traditional forum style exchange, the Scratching Post emphasizes what is happening right now and right here in your group. For this reason, messages are limited to 100 characters, and only the most recent messages are displayed. Please note that if your message is deemed unsuitable for the group, it may be deleted from the Scratching Post.